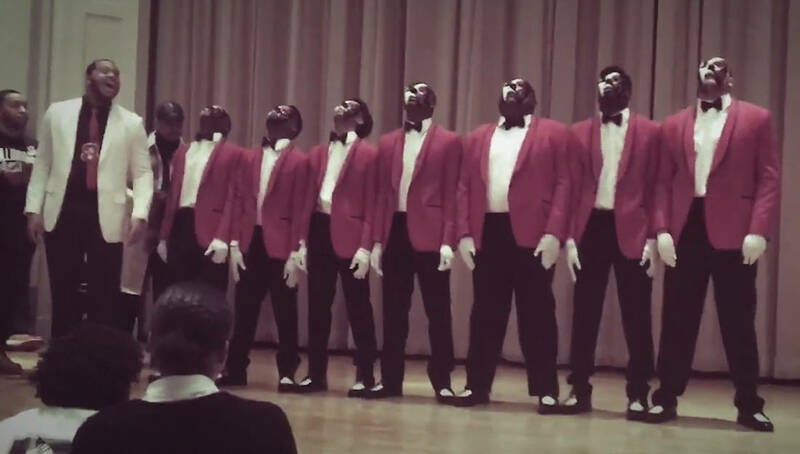 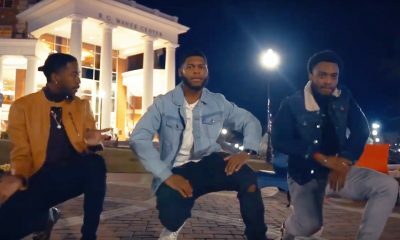 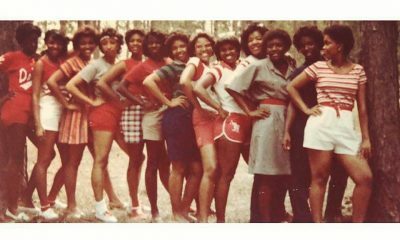 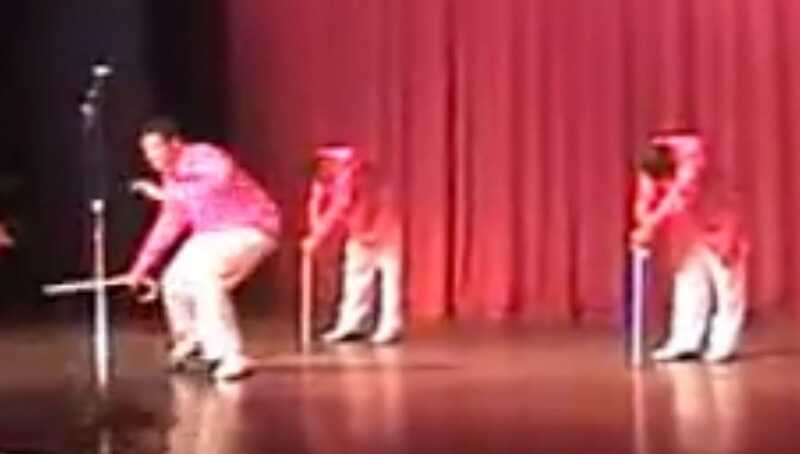 This 2002 Kappa Alpha Psi Step Show From Kentucky Is Too KLEAN! 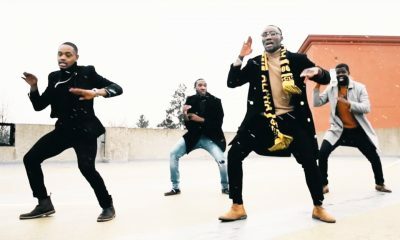 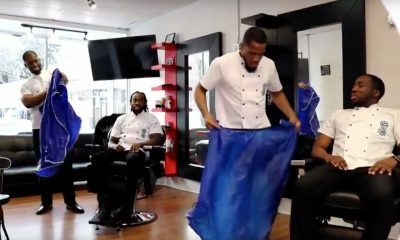 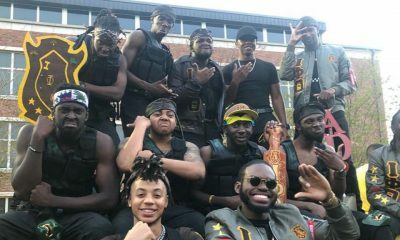 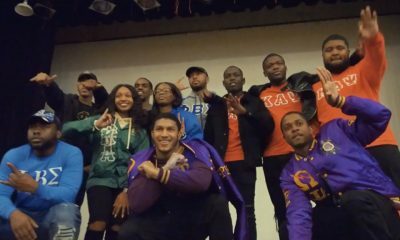 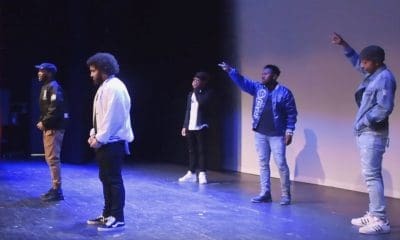 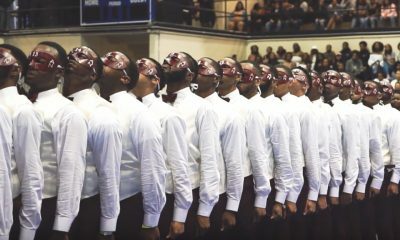 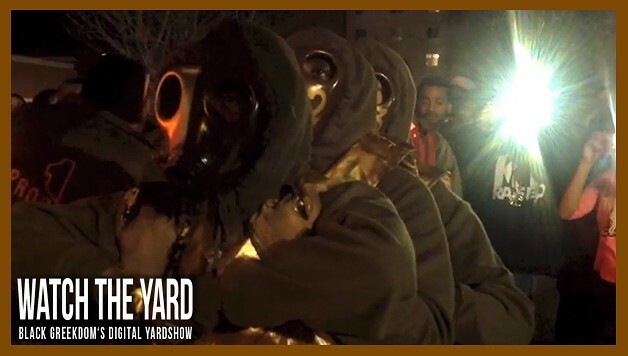 Have You Seen How The Kappas In Kentucky Do Probates?! 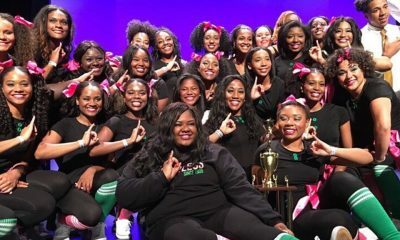 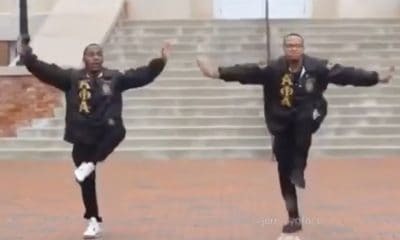 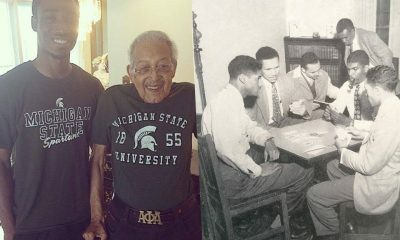 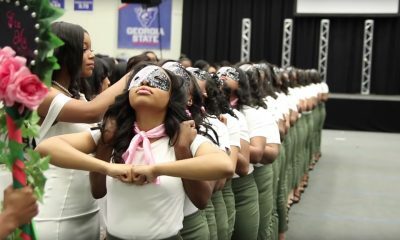 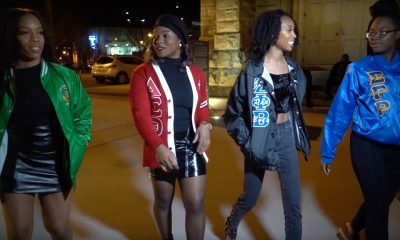 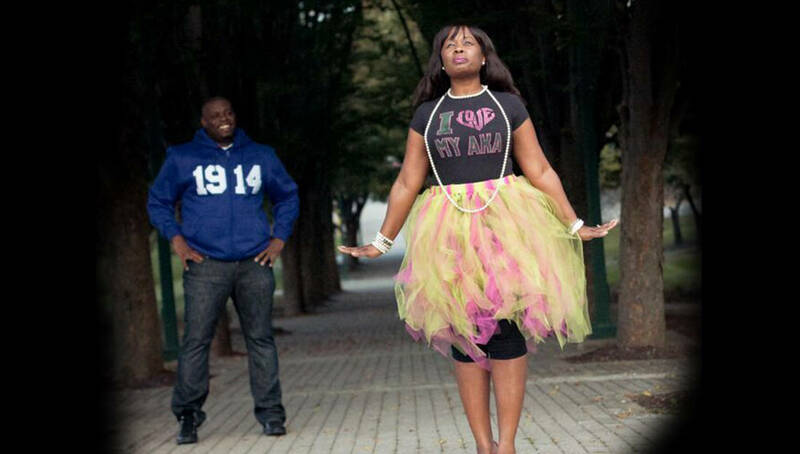 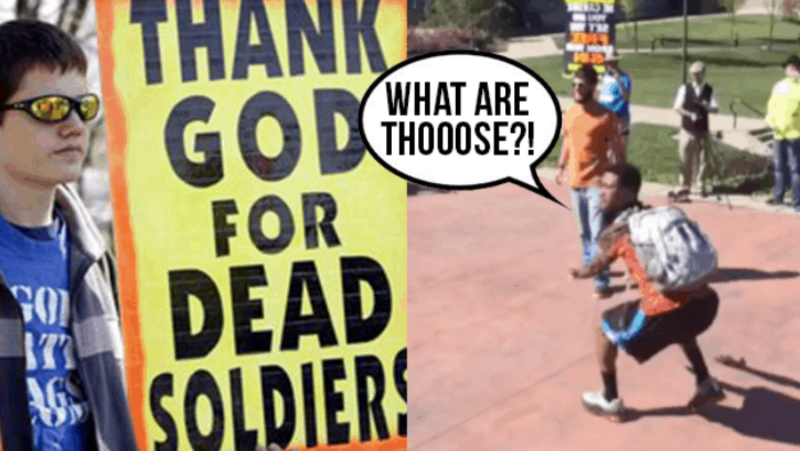 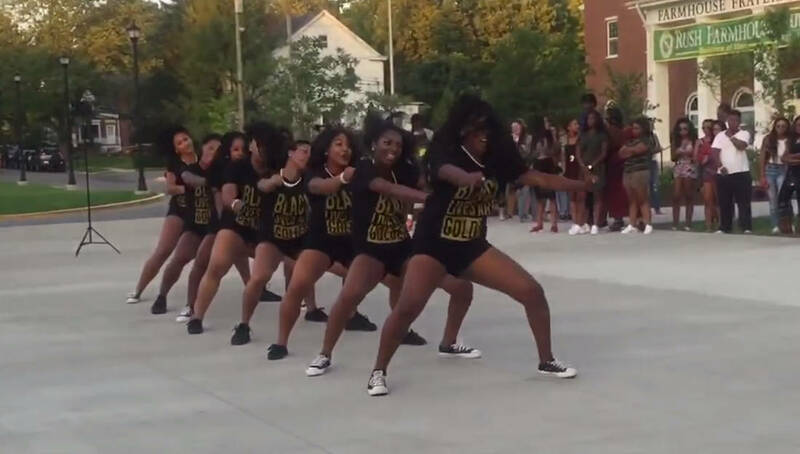 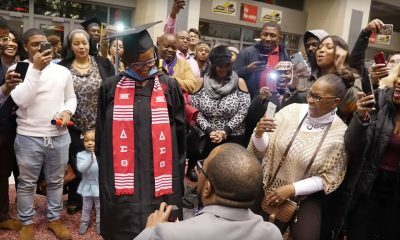 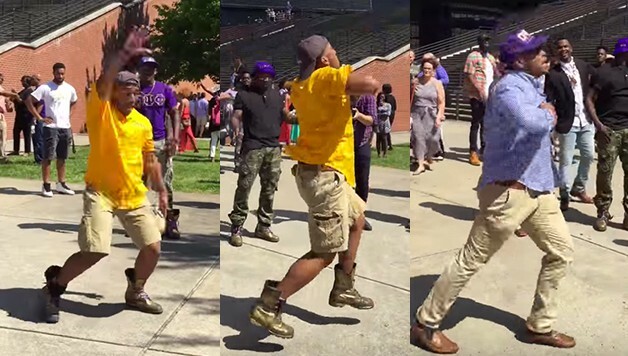 Proof That The University of Kentucky AKAs Are “About That Life” When It Comes To Strolling! 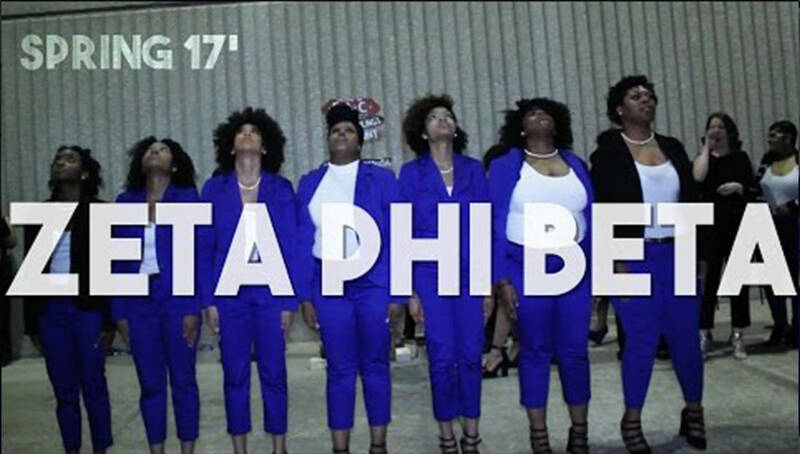 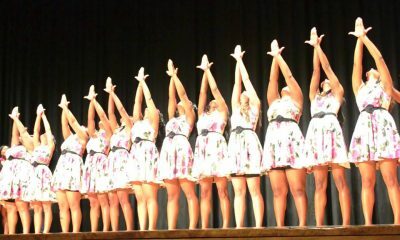 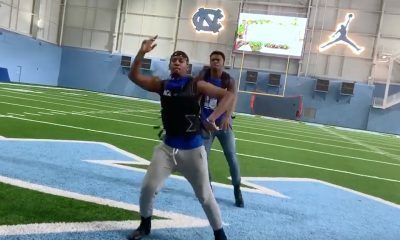 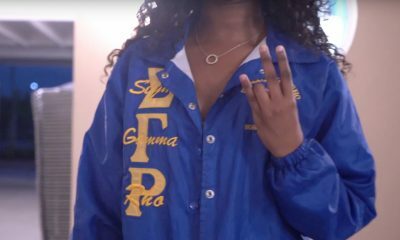 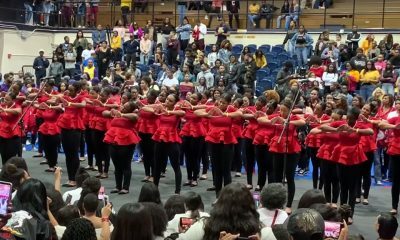 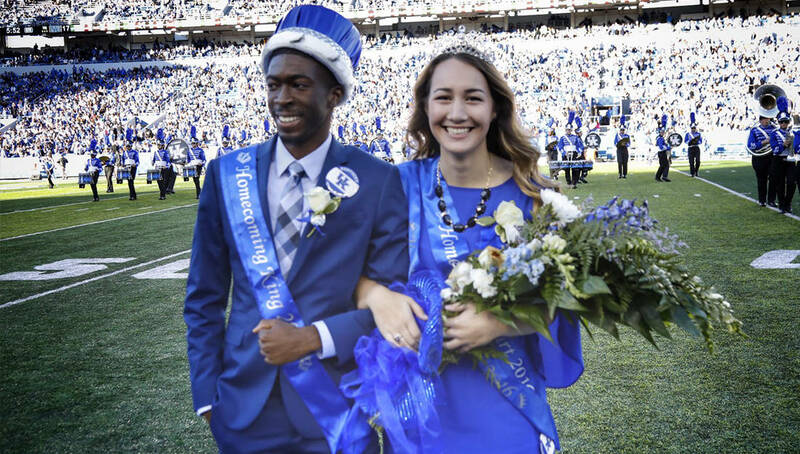 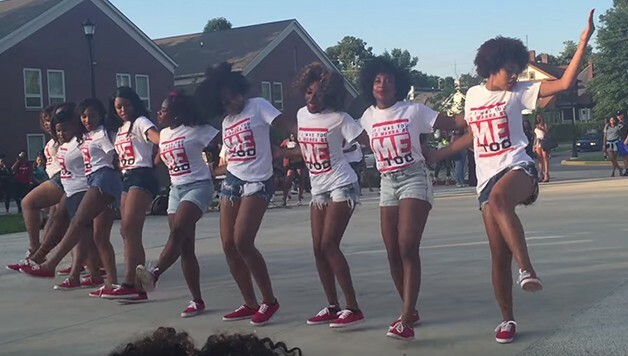 Proof That The Deltas At The University of Kentucky Are Pure Energy When It Comes To Strolling! 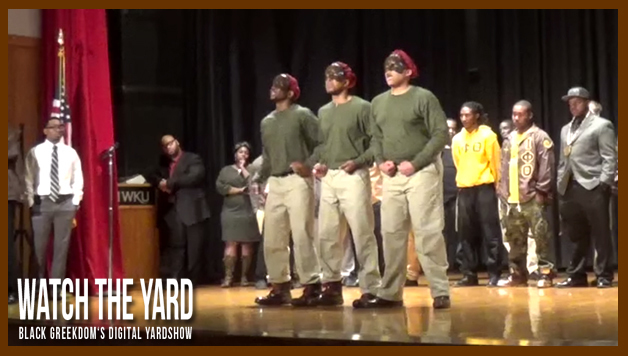 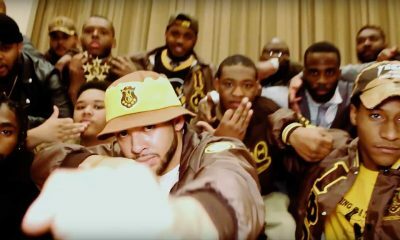 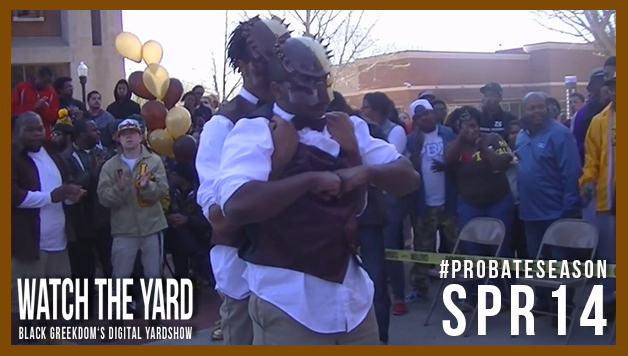 Watch The Iotas At Western Kentucky University Probate Their Spring 15 Line! 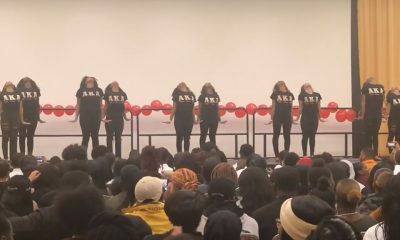 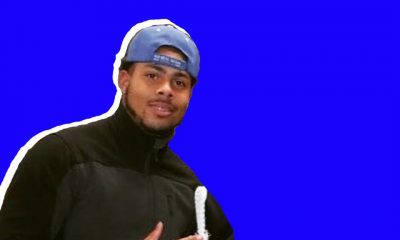 REDsurrection! 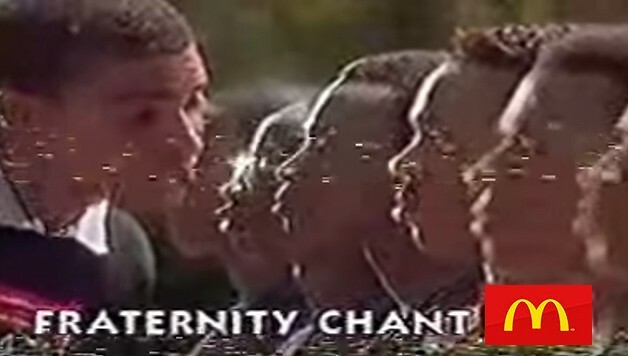 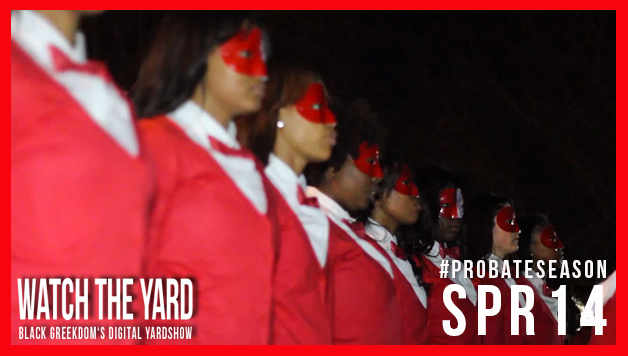 The Kentucky State Deltas Are Back On The Yard, Watch Their Probate!